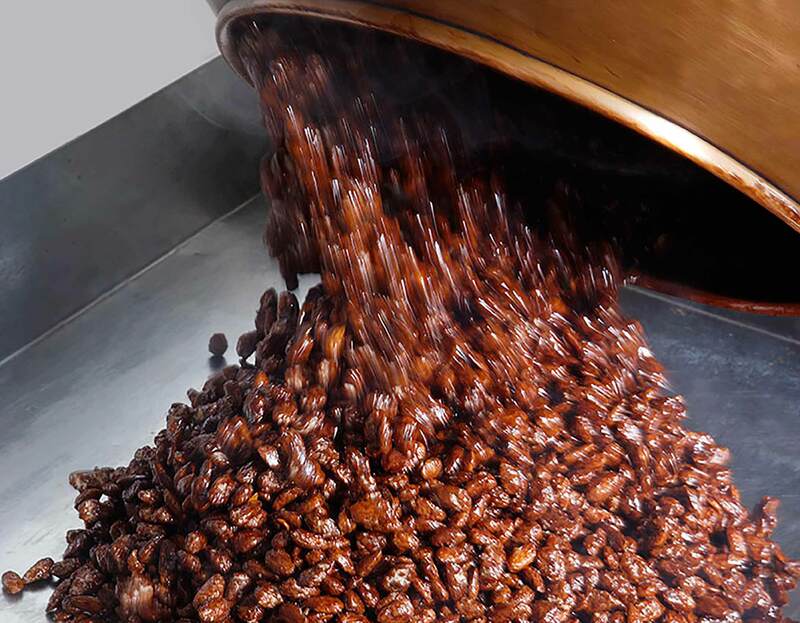 Torrefazione Carioca was founded in 1982 and specialises in the production, packaging and marketing of dried fruit. Today, it is a leading company in the sector in Italy, renowned for its carefully selected range of products. With its long-standing experience in the processing of all types of dried and dehydrated fruit, the company felt it needed to stand out on the market: therefore, it specialised in the processing of soft chestnuts and certified gluten-free chestnut flour. 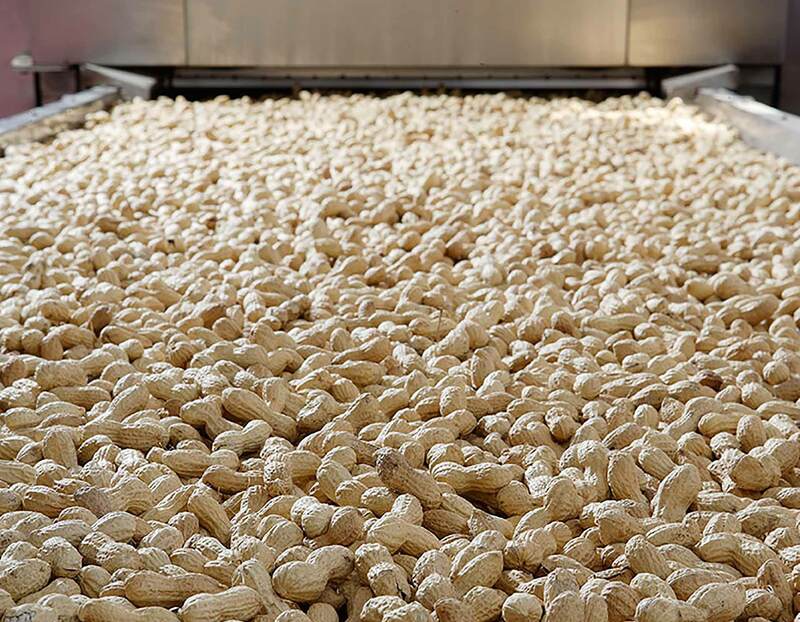 The products imported are raw and after being carefully and accurately selected, they are processed and packaged daily to ensure their quality and freshness. In 2016, a new corporate structure was established with the aim to relaunch and strengthen the company’s presence on the market: CARIOCA FOOD S.R.L. was established, replacing TORREFAZIONE CARIOCA and taking over its business. 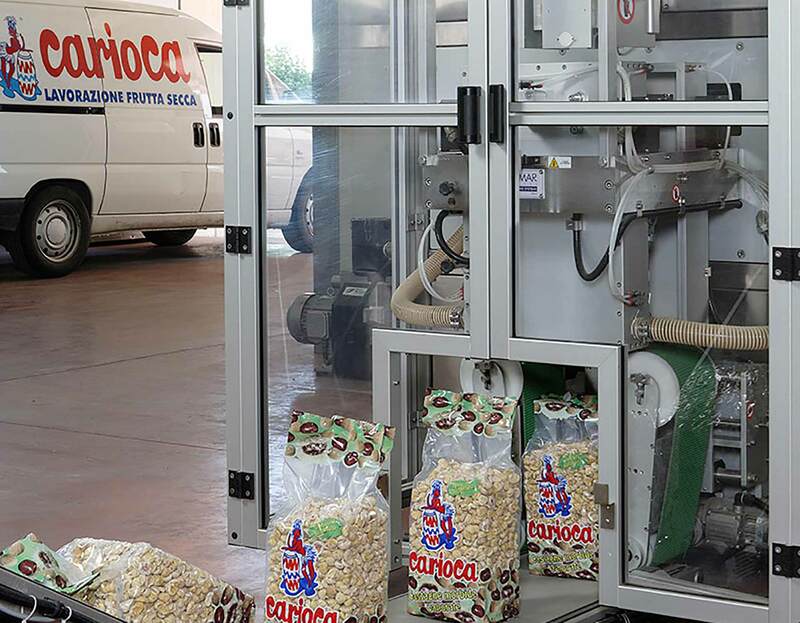 Today, Carioca Food is a flexible, streamlined and dynamic company, which quickly and effectively responds to market needs and, namely, to the needs of each customer, also in a customised way. The company is certified according to BRC, IFS and ISO 9001:2008 standards, specialising in the packaging of organic dried fruit and gluten-free products.